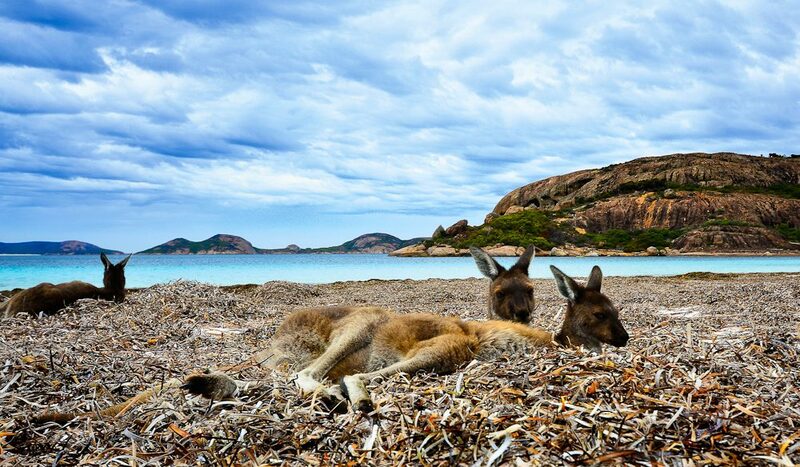 'Roos at rest in Esperance (photo: David Ashley). For your image to be considered, it must be sent in high-res (300dpi at a minimum of 10cm wide), with your contact details and a short description of the photo. For this photo, AT reader David Ashley has won a Tamron SP 70-200mm F/2.8 lens (model number A009), valued at $1699. This lens is the apex of Tamron telephoto zooms in a compact package that is the smallest in its class. Vibration Compensation image stabilisation boosts the low-light shooting capacity of this fast-aperture lens, while Tamron’s proprietary Ultrasonic Silent Drive motor delivers speedy, quiet, accurate autofocus, which captures those decisive moments.